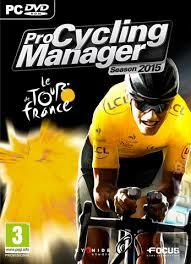 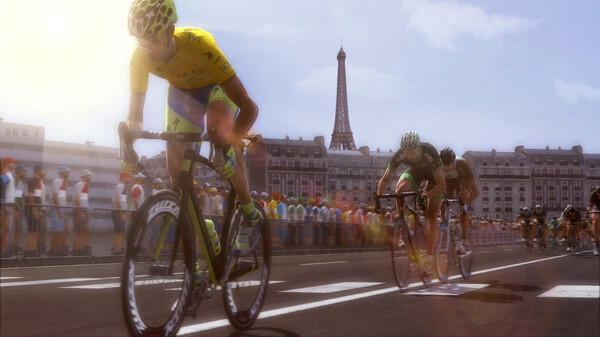 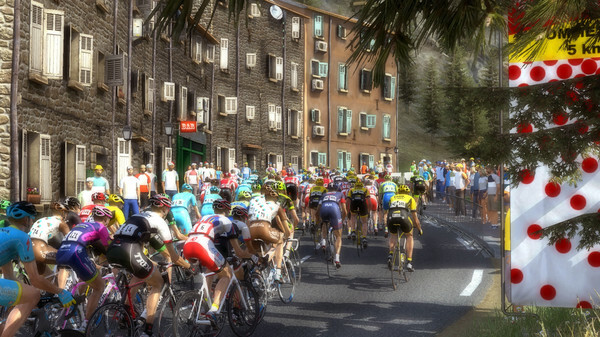 Become the sporting director of one of the pro cycling circuit’s 90 teams, and compete in a thrilling 2015 season. 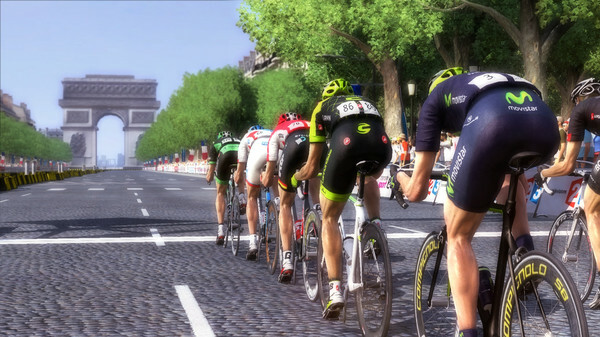 Participate in over 200 competitions (550 stages) and the ultimate challenge: the prestigious Tour de France 2015 and its official route. 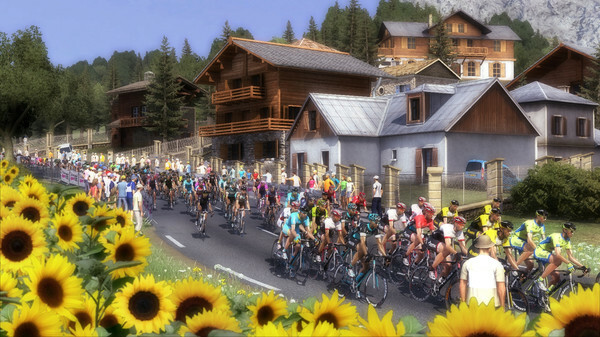 Recruitment, personnel management, finances, contracts with riders and sponsors, training programs and the race calendar: leave nothing to chance. 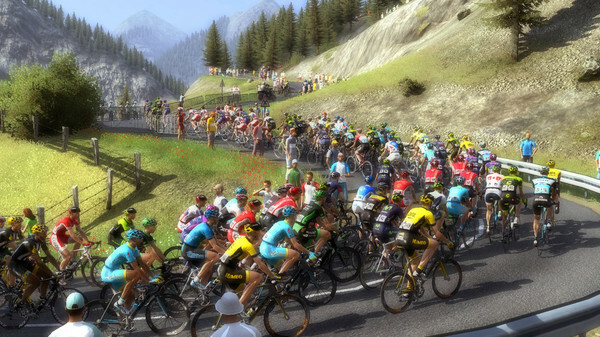 Your role will be equally important during the race, where every decision will be crucial in your bid for victory!